In honor of Smokey Bear’s 75th birthday – Aug. 9 – the U.S.D.A. Forest Service, National Association of State Foresters, and Ad Council have teamed up to celebrate the nation’s favorite bear. 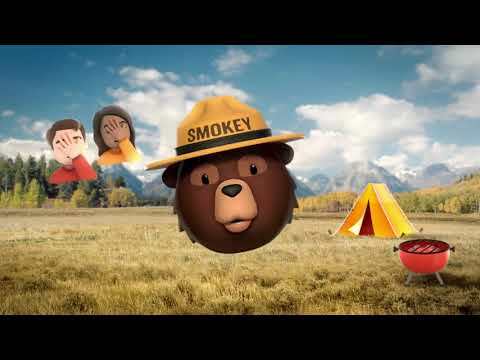 To ensure Smokey Bear’s important message of wildfire prevention is heard throughout the nation Stephen Colbert, Al Roker, and Jeff Foxworthy have joined the historic campaign, lending their voices to help expand on Smokey’s iconic, “Only you can prevent wildfires” catchphrase through the use of facial recognition and voice technologies. On what would have been Marvin Gaye’s 80th birthday, the U.S. Postal Service on April 2 honored the music legend with the dedication of a new commemorative Forever stamp during a first-day-of-issue ceremony at the Greek Theatre, where he once performed. 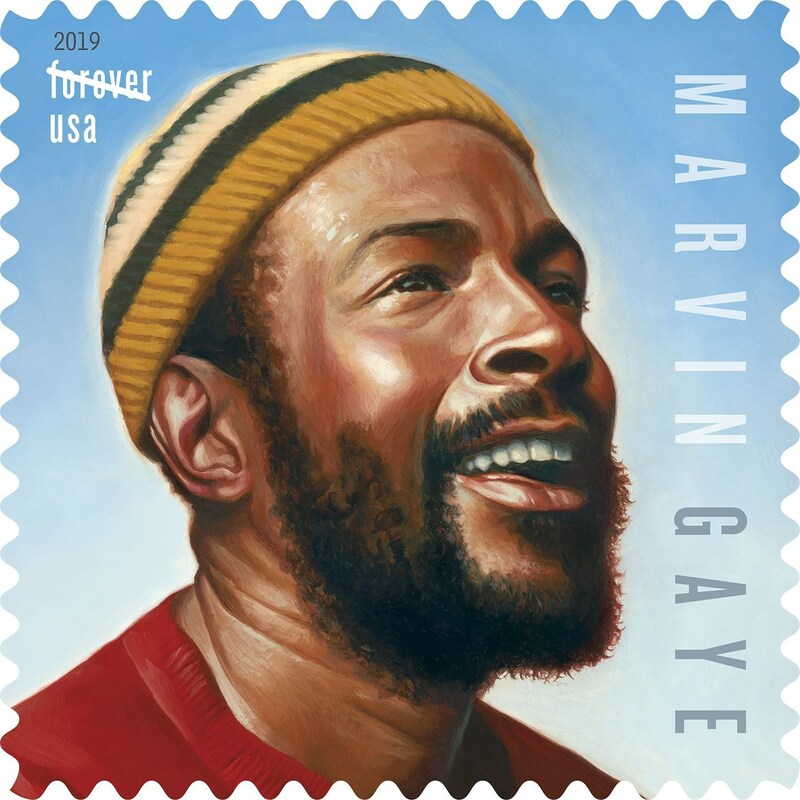 “The Postal Service is honored to recognize Marvin Gaye, the Motown legend, with a stamp on his birthday in this venue that held a special place in his heart,” said Gary R. Barksdale, chief postal inspector, U.S. Postal Service, and the stamp ceremony’s dedicating official. 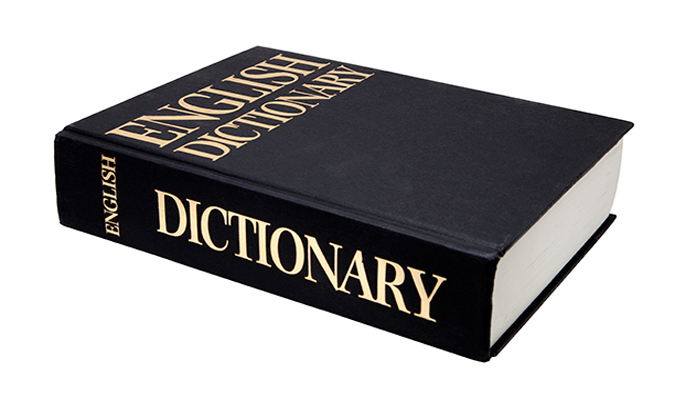 On April 3 Dictionary.com, the leading online and mobile English-language resource, announced the addition of more than 300 new words and definitions to the dictionary, reflecting the latest use of language as it relates to identity, culture, repression, and technology’s influence on modern life, both online and offline. 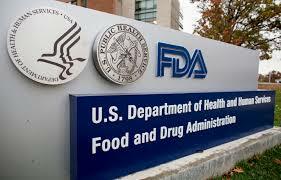 The Great American Spam Championship announced Spam Baked French Toast as the grand-prize winning recipe in the national recipe contest. April Weinreich, who resides in Wahkon, Minn., the same state where the beloved brand is headquartered, captured the winning vote at the 2018 Minnesota State Fair with a Hawaiian island style French toast bake. 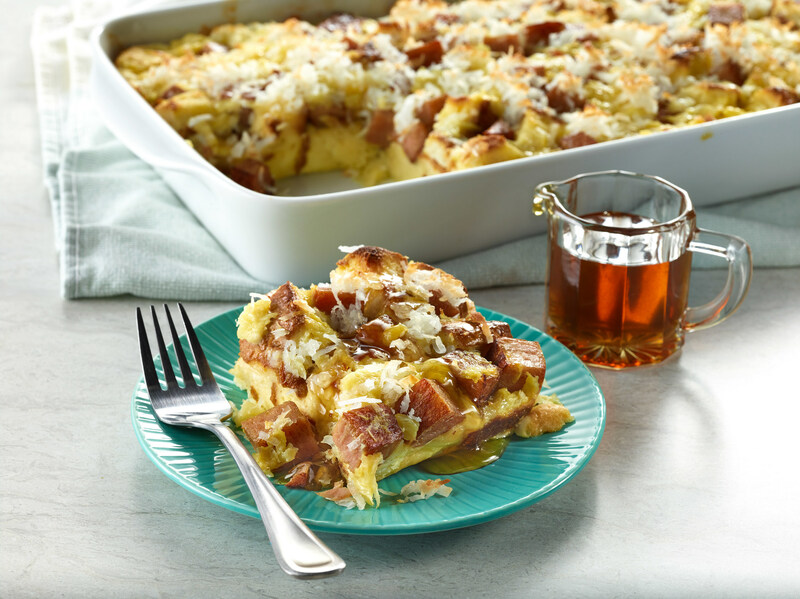 The simple, yet delicious no fuss breakfast bake features Spam with Real Hormel Bacon, Hawaiian sliced bread, pineapple, and coconut flakes.